"What do you think about returning to Wonderland?" Here's what Louise Easton, one of my students, wrote about what falling down the rabbit hole means to her. "It will bring me back into a world that is completely mine, that is the exclusive harbinger of my soul; my being; the person whom I have been made to believe was out of touch with the true world. 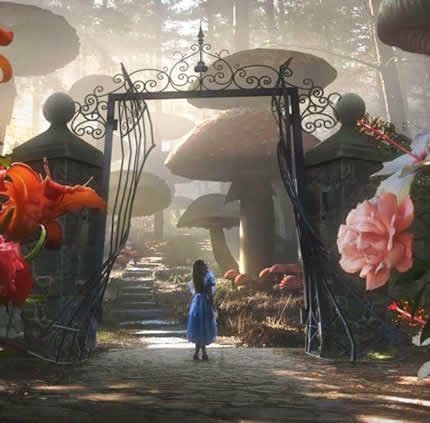 My friends in Wonderland are unlike Alice's - they are real, human, not too likable, but always yearning to be heard, to be loved! They are both young and old, pure and impure, living in darkness, but forever hoping to see the light, to find the Wonderland in the outside world."